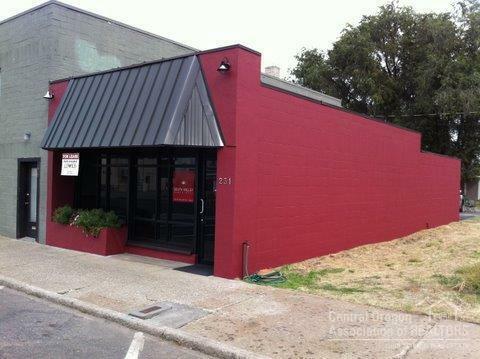 Great investment opportunity 5% CAP. 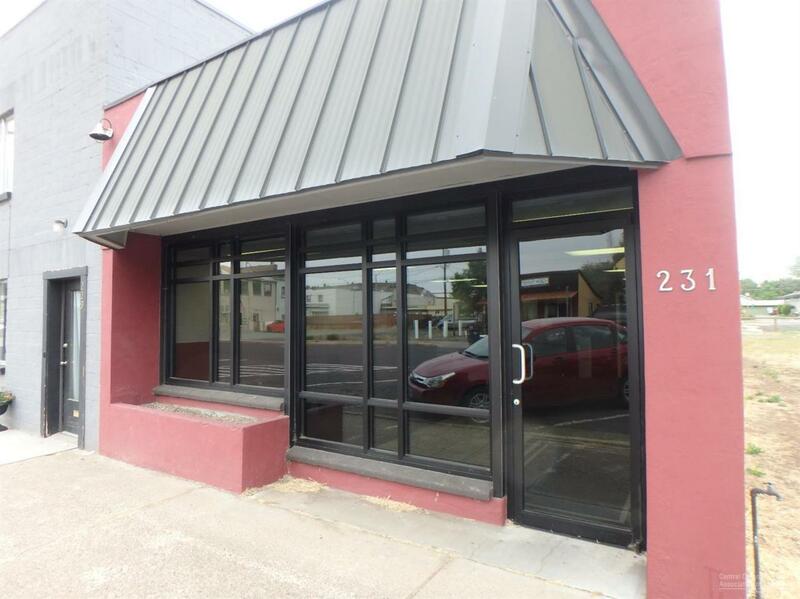 This office building is located in the heart of downtown Madras, less than one block from the County offices as well as banks, professional offices and restaurants. This stand alone building of 1,007 sq. ft. +/- with a large lobby or entrance area that can serve as retail space for displays or traditional office uses with a larger main area with two smaller offices and private ADA bathroom makes for a great office for any professional looking for private space.